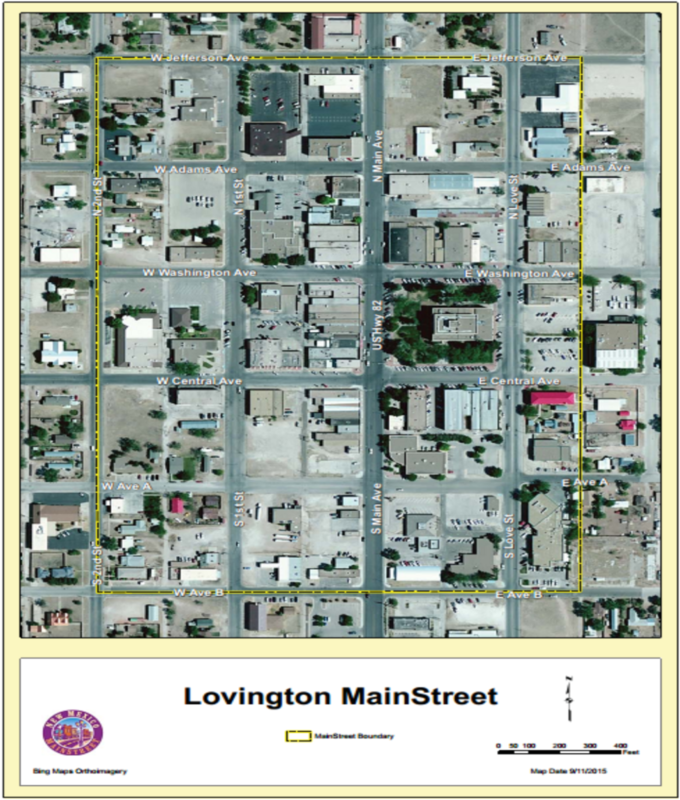 Lovington MainStreet (LMS) is a charitable, nonprofit organization dedicated to improving Lovington’s downtown area, and by extension, the entire town. 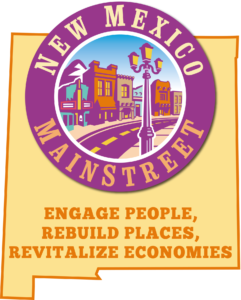 We are a program of the New Mexico Economic Development Department, we work with various entities to create an economically viable business environment while preserving local cultural and historic resources. Lovington MainStreet provides resources, education, training and technical services that stimulate the economic vitality of each participating community while celebrating local heritage and culture. Originally established in 2001, the organization temporarily disbanded in 2002, before reactivating in 2008. Since that time, LMS has successfully completed projects in each of the Main Street Four Points (Organization, Design, Promotion, & Economic Vitality) and seen the impact of its work in the district and community. The downtown district largely built between 11 to 1960, is anchored by the historic Lea County Courthouse with several significant historic properties listed on the National Register of Historic Places—Pyburn House Bed & Breakfast, Mathew Elmore Sewalt House, and Lister Building. Mission: Lovington MainStreet is the catalyst for revitalizing, beautifying and energizing the MainStreet District through education, promotion, and assistance. Vision: Our Vision is to be a model MainStreet Organization and an invaluable resource, through the unified efforts of our progressive leadership, to facilitate a stimulus for commerce.